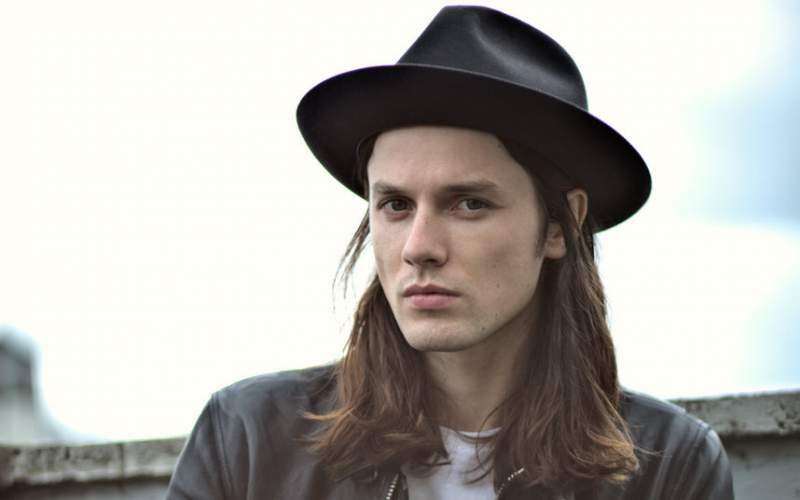 Singer songwriter James Bay is doubling up on his time as a chart topper with a role as the patron of newly relocated music venue Pop Recs, and their home on High Street West. Visiting Sunderland yesterday, the long-time supporter of the venue played in their former premises on Fawcett Street and has had a strong connection with the venue ever since. Pop Recs has provided a home and creative hub for a wealth of musicians and artists, and a starting point to many who have gone on to massive things. With £15,000 worth of investment from an Arts Council England National Lottery project grant, and working in partnership with Sunderland Culture, Tyne and Wear Building Preservation Trust and the Heritage Action Zone, the future looks bright for Pop Recs too. Expanding in their new premises, housed amongst historic buildings, their move this summer is big, and having a patron as successful as James Bay showing just how important Pop Recs is throws up a promising future for the key Sunderland cultural venue. With the support of talented artists like this and more, it’s exciting to see what the new premises can do.